by DK | Dec 30, 2018 | . by DK | Dec 28, 2018 | . 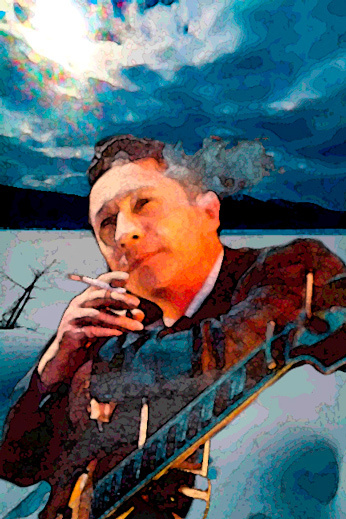 On December 27th, the birthday of Scotty Moore, the guitar slinger who changed the world with the invention of power chording and archetypal ancient psychedelia, the trails at Alturas Lake were kinda cold but really rockin’. Over the Hill, and the Trail to the Lake were ginzu groomed for skate and classic and North Cabin freshly corduroyed for skating. We suggest that you Hound Dogs put on your Blue Suede no wax skis, jump on the Mystery train and bring your baby back to the outback for some Good Rockin’ Tonight! by DK | Dec 25, 2018 | . On Christmas day, the Alturas Lake Ski Area was in great shape and reverberating with holiday spirit. 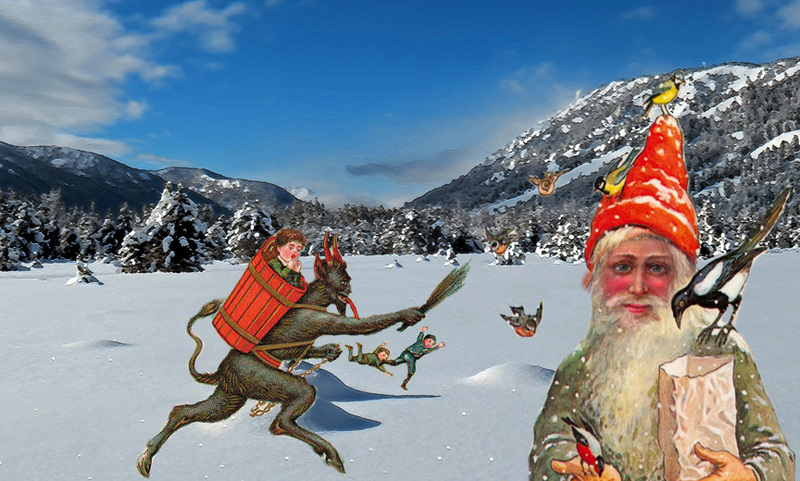 Davinius, the old groomer, was devoting his day to ceremoniously feeding bird and squirrel friends, while his Julegoat buddy, Krampus, was rounding up naughty children for shipment to interment camps in Spain. All trails were groomed for skating on the 24th, and classic tracks were set on Over the Hill, South Loop and the Trail to the Lake. Adam reported that after the last storm, he had caught up with Park Creek grooming on the 23rd and that he was planning on adding finishing touches on the 24th. Merry Christmas! by DK | Dec 20, 2018 | . 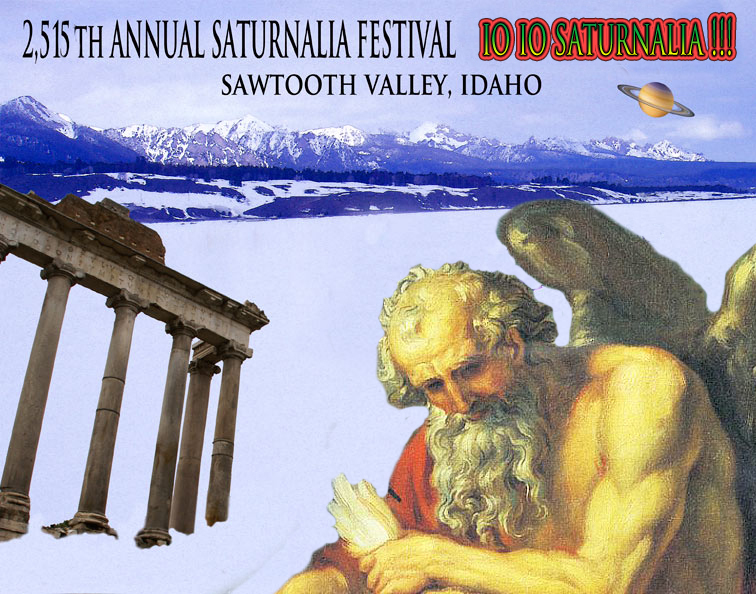 On Wednesday, December 19th, wild Saturnalia festival frenzy was in full swing at the Sawtooth Valley ski areas. At Alturas Lake all trails to the east of Alturas Lake Creek were double rolled through 1 foot of new powder snow. At Park Creek, where 3-4 inches of new snow was reported, all the trails were opened with classic tracks down. Veteran groomer Adam planned to return to the area for a couple hours on Thursday morning to improve the skate lanes and he thought the skiing should be pretty good! Old groomer Davinius was planning to push on to Alturas Lake Thursday afternoon with his cheerful cries of “Io io Saturnalia!” ringing through the cold clear air. by DK | Dec 16, 2018 | . On December 15th, International Tea Day, seasoned groomer Davinius seeped some withered leaves in a boiling bowl of water and exited his cozy ski trail sheep camp to begin the annual Tea Day Groomathon of the Alturas trails. 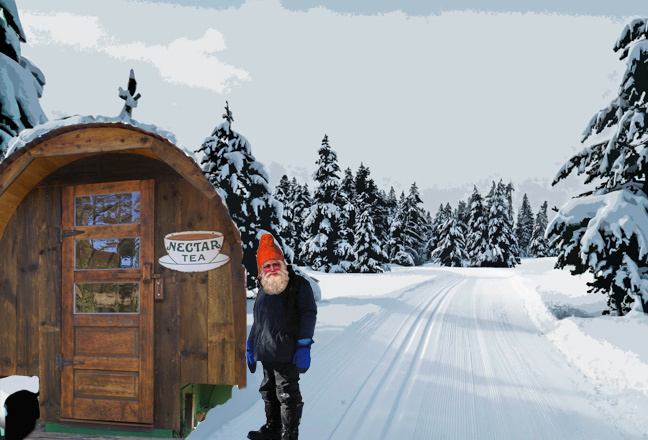 With a thermos of first flush oolong along for the ride, all trails except for North Cabin and the Connector were ginzu groomed to corduroyed perfection as he sipped his black dragon brew. Classic tracks were added on the Trail to the Lake, Over the Hill, South Loop and Sheep Thrills.